A Jackson, Ga., police officer was sentenced to 15 years in prison, followed by 23 years on probation, after she was convicted for lying about being shot by a black man. According to the Atlanta Journal-Constitution, Officer Sherry Hall was convicted on 11 criminal charges, including making false statements, violating her oath and tampering with evidence. The incident dates back to Sept. 13, 2016, when Hall called in that she was shot by a 6-foot, 230-pound Black man who was wearing a green shirt and black jogging pants. Hall had claimed that the man pulled out a gun and shot her for no reason. A bullet was found in her protective vest. Her account sparked a manhunt in the days after the shooting, and struck fear and unrest in the heart of the community. One man who resembled Hall’s description was questioned about the shooting, but was ultimately released. 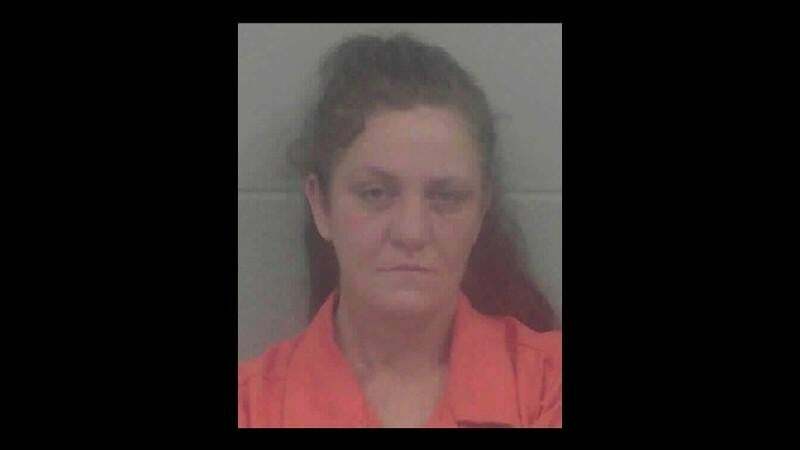 At the time, Hall was on the Jackson police force for about three months, but now she is expected to serve her time at Arrendale State Prison in Alto. Attorney Jordan Van Matre has said he has filed a motion for a new trial for her. Hall’s brother, Steve Weaver, noted that his sister is “scared to death of prison,” which is why she turned down a plea deal, which would have gotten her off with five years in prison with an additional five years probation. Apparently the family was more than a little shocked that Hall got such a harsh sentence for almost sending a man to prison for what would have probably been prosecuted as attempted murder of a cop. But it was apparently pretty obvious that Hall was guilty. When she called in the shooting, she claimed that the black man fired a shot at her, prompting her to take cover behind her police car and fire two shots of her own in response. But the holes in her story quickly became evident. The police car’s video system was still working even though Hall hadn’t turned on the blue lights. In the audio of the recording only two shots were heard, not three, according to Assistant District Attorney James Moss. Three bullets were found, two of them matching the gun Hall was carrying that evening. However, the casing from the other bullet matched, not a random gun, but the department-issued backup firearm that Hall kept on her nightstand. The gun’s firing pin, which would help identify a bullet that was shot from that particular weapon, was tampered with.